The iPhone 3G has plenty of case options that range from hard polycarbonate cases to soft rubber options, from colorful designs to more understated lines. 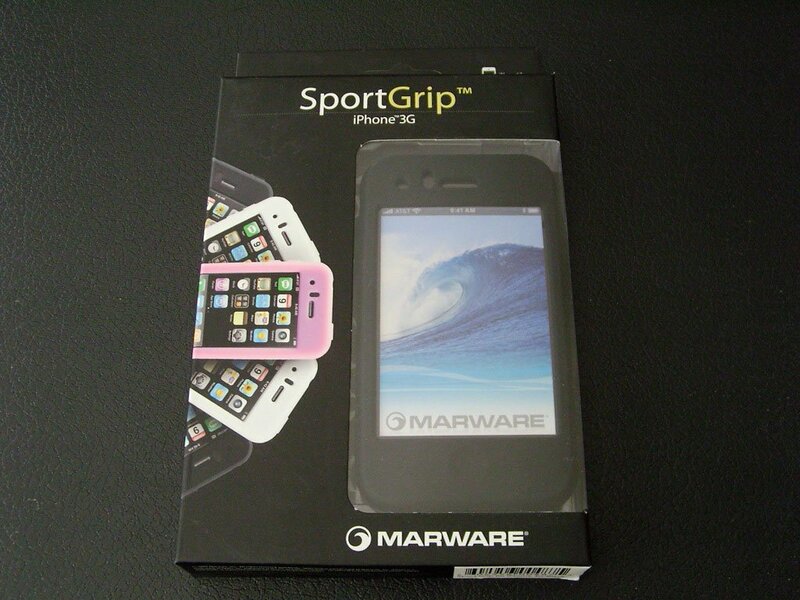 The Marware Sport Grip for iPhone 3G ($19.95) is a soft rubber case that incorporates subtle design and offers superb protection. How does it perform? Read on for the rest of the review! 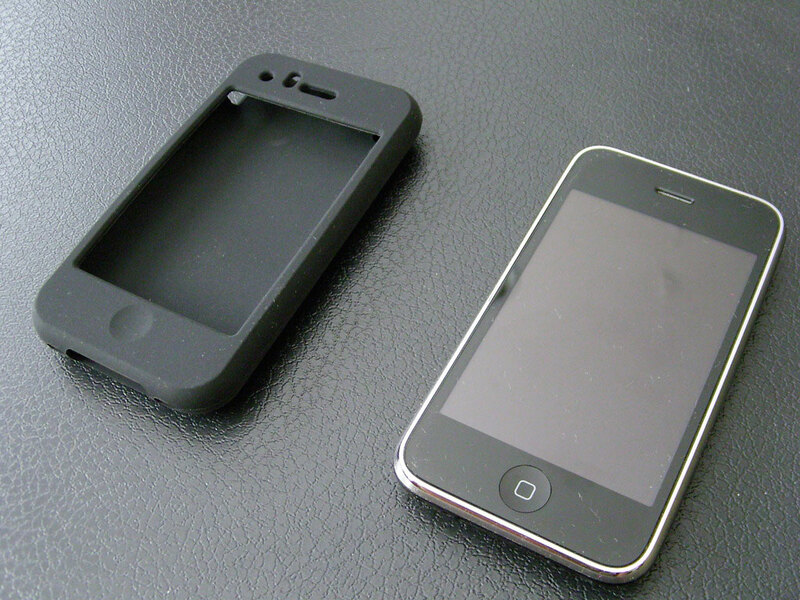 The Marware Sport Grip for iPhone 3G is a silicone rubber case that protects the corners, the entire back, and even the home button on the iPhone. The Marware Sport Grip also comes with an adequate adhesive clear screen protector that covers the entire front face of the iPhone 3G. There is a quirk in design that exposes the multitude of sensors on the iPhone 3G but this oddity is due to maintaining the function of the sensors. 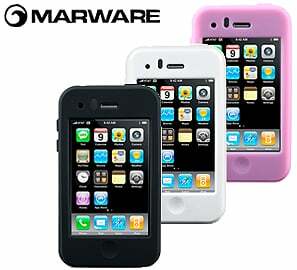 The Marware Sport Grip is available in three opaque colors: black, white, and pink. 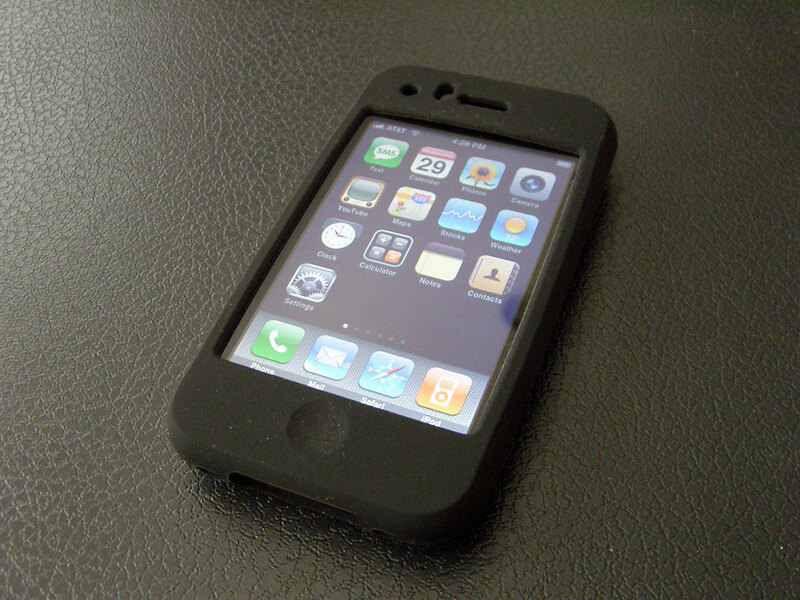 What makes the Marware Sport Grip case stand out is that it protects as much of the front face of the iPhone 3G as possible—the home button and ear speaker is protected—leaving only the touchscreen open for 'direct' access. Few cases offer as much protection. The volume buttons and sleep/wake switch are also covered via exterior rubber buttons—no worries, the buttons don’t lose much sensitivity with the protection, the molded rubber buttons are very easy to press. The silent/ringer switch is made available through a small cut out in the case. 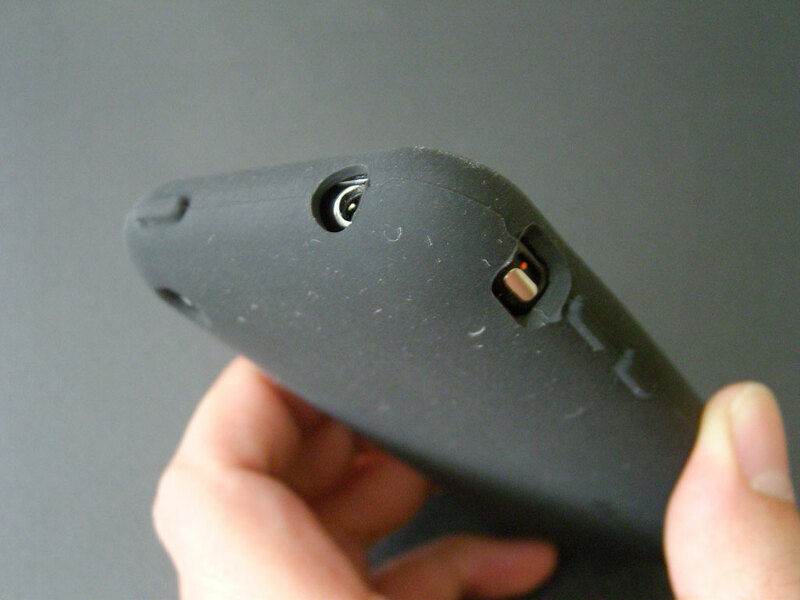 Make no mistake, the Marware Sport Grip’s main purpose is to protect the iPhone 3G offering few frills and no gimmicks. Whereas other companies choose to sway consumers with eye-catching design, the Marware Sport Grip focuses on function. The design is simple—cover as much as the iPhone 3G as possible. And to that extent, it definitely succeeds. You can’t possibly cover more of the iPhone 3G’s exterior without losing some functionality, the protection that the Sport Grip offers is simply superb. There is also a cutout for the speaker grilles on the iPhone so the sound won’t get muffled behind the silicone. There will obviously be some thickness added with the case but it isn’t bothersome. Overall, the Sport Grip performs solidly and the rubber used is thick enough for better protection but not too thick where it detracts from the iPhone’s form factor. Even though the Marware Sport Grip is made from a silicone rubber, it doesn’t offer the tactile feel or grip of similar options. The case also attracts a lot of lint and dust but perhaps this is due to my testing with the black version. 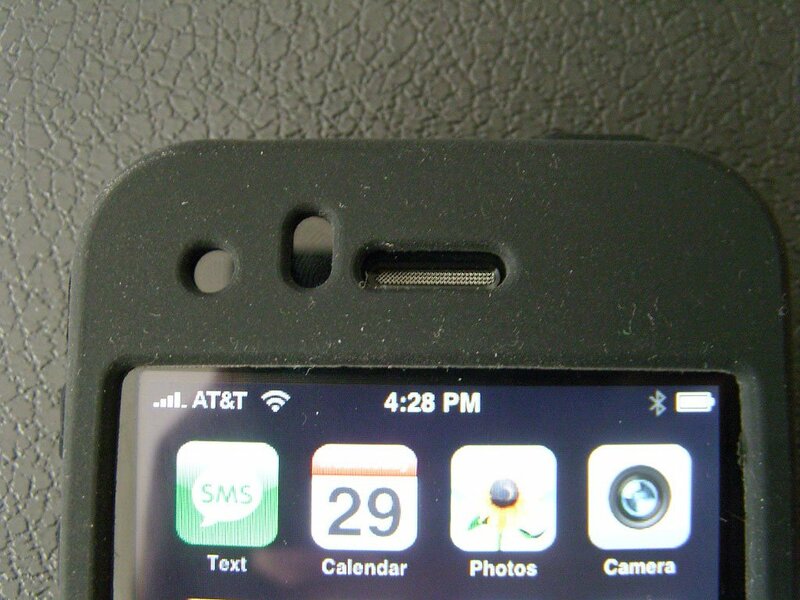 Also, though the holes for the iPhone 3G’s sensors are purposeful, it is still an odd design choice that clutters the front face of the iPhone 3G. Overall, the Marware Sport Grip will fit anyone who wants a simple case that offers the most protection possible without sacrificing function. 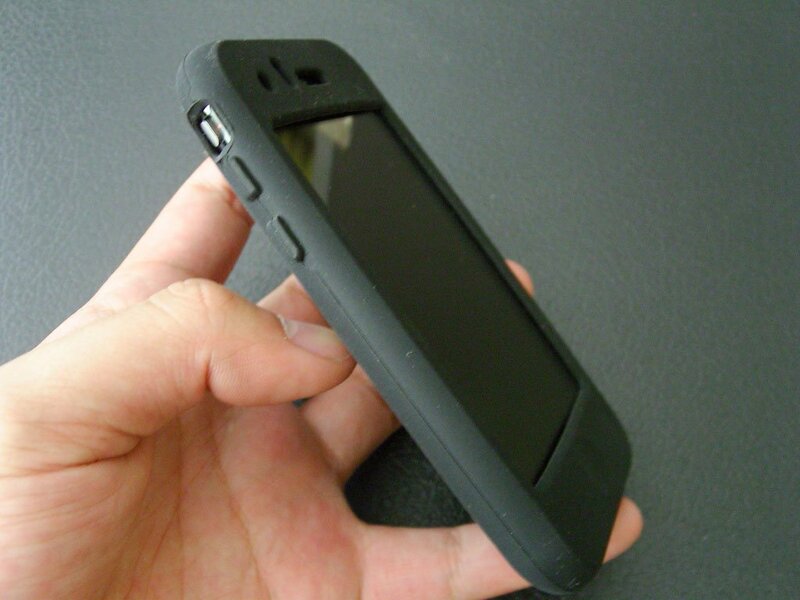 The case adds minimal thickness and the iPhone 3G feels secure and protected. 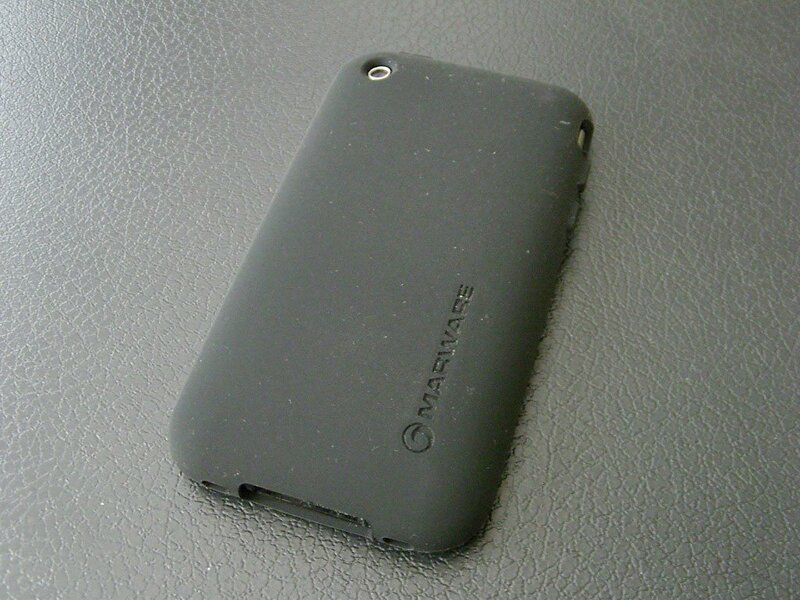 Obviously, those looking for a more unique design should look elsewhere but the Marware Sport Grip is as solid a case as it gets with the iPhone 3G.